Mastic, NY (January 13, 2019) – Pedestrian accidents take place every day across New York, some of which lead to serious injuries and others that take lives. No matter what type of pedestrian accident takes place, rest be assured it will probably lead to serious results. This is due to the fact that pedestrians are extremely vulnerable in these accidents. One person was injured in a pedestrian accident that took place on Friday night around 8 p.m. The person has not yet been identified, but they were struck by a vehicle in Mastic. The accident took place at the intersection of Mastic Road and Moriches Avenue. Police say that emergency services arrived at the scene of the accident and airlifted the victim to the Stony Brook Hospital. Luckily, they are expected to survive their injuries. At this time, police have not released information on whether or not any charges were filed. We would like to, first and foremost, take a moment to extend our sincere condolences to the victim who has received serious injuries in this accident. We understand that pedestrian accidents are some of the most difficult times that you will ever experience and do not want you to feel alone at this time. 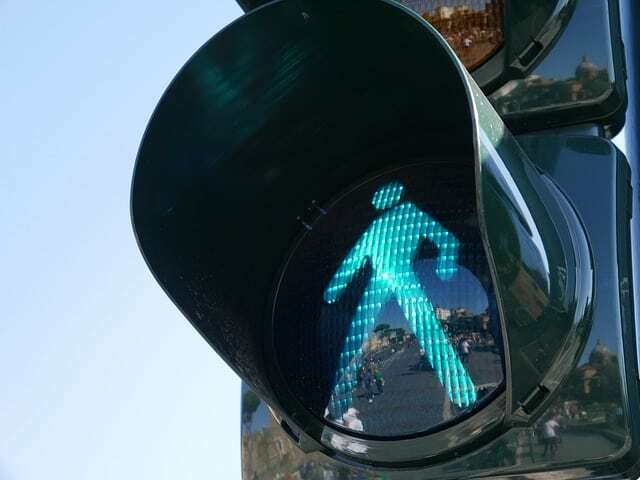 Detrimental expenses might result from your case, which is why it is important to have an experienced pedestrian accident attorney in New York on your side. At Hach & Rose, we have made it our priority to work with the victims of serious pedestrian accidents to help them obtain the best compensation possible in their times of need. At this time, it is tremendously imperative to remember that you have many noteworthy rights concerning your involvement in an accident that happened due to the carelessness of another party. If you have been injured, we want to extend a helping hand to you in your time of need. Contact us for more information at 212-779-0057.